There was success for MAROC at the Aberdeenshire Sports Awards held on Friday. 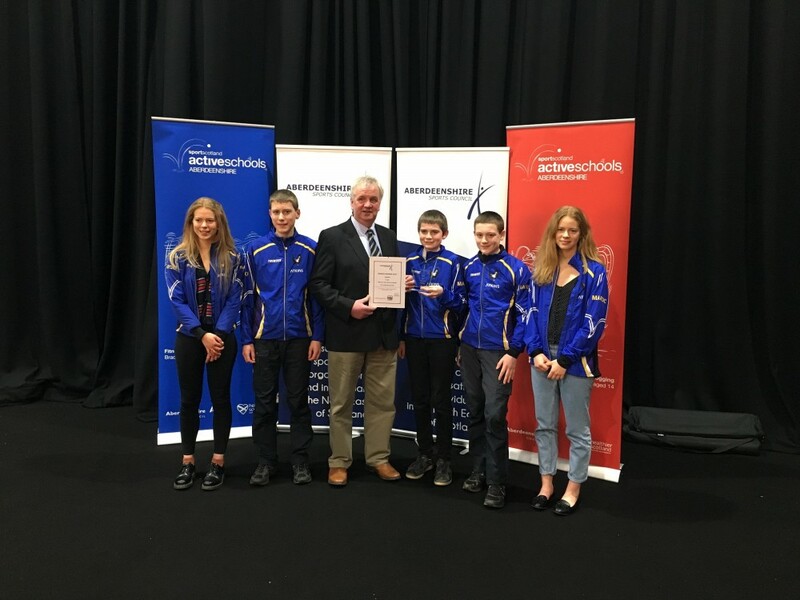 Aberdeenshire Sports Council awarded Team of the Year to MAROC and there was individual success for Eilidh Campbell and Matthew Gooch. Eilidh won the junior women's award and Matthew was short listed for the junior men's award. After success in the local DNC, Joe Wright travelled down to South Wales last weekend where he proved his skill and fitness on a bigger stage by winning the British Night Champs M18 class by 9'. Further afield, the Gooch family scooped an orienteering hat trick with Matthew Gooch winning his age class at the recent Portugal O Meet, whilst Joel and Dan both took 2nd place in theirs.